Easy operation and precise results. Incoming Goods is where foods pass over into the responsibility of the restaurateur. 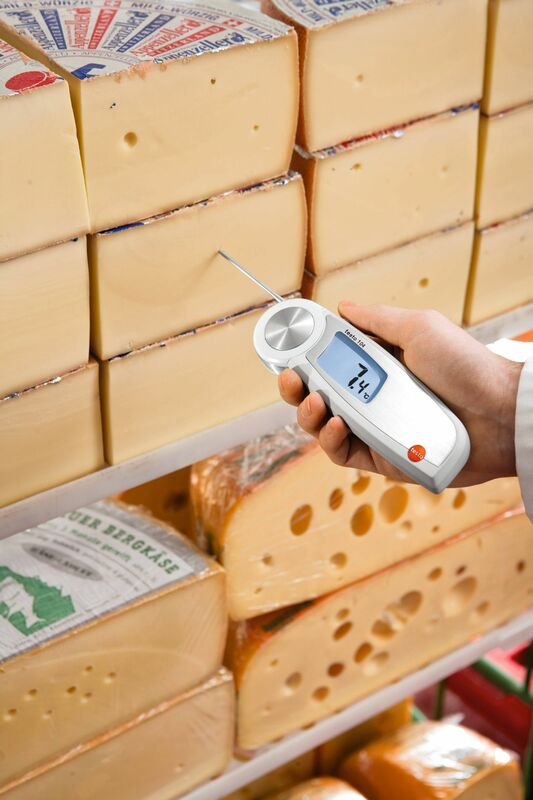 Here the correct temperature of foods must be tested and proven by spot-checks. 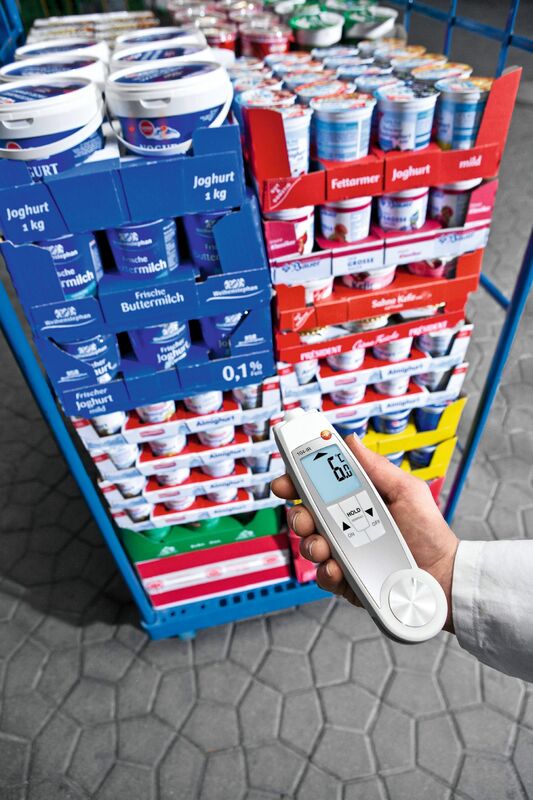 Temperature measuring instruments from Testo are the ideal solution for this responsible job in the cold chain. Flexible: Infrared and penetration thermometers. For core temperatures: Penetration thermometer.